The online subscription service for Nintendo Switch has launched, and if you’ve been collecting Nintendo Gold Points, you might be able to pay off your subscription fee. It’s all about those Nintendo Gold Points — and how many you have. If you don’t really understand the Gold Points system, we’re here to help you. Nintendo Gold Points are a special currency you can earn when you purchase eligible games. For every game you buy, you’ll earn 5% back in Gold Points for Digital Purchases. Physical Purchases give you a whole lot less — you’ll only get 1% back from any Physical Purchase, so if you’re looking to maximize the amount of Nintendo Gold Points you earn, you’ll want to stick to Digital Purchases. Nintendo Gold Points can only be used on Digital Purchases — and that includes the new Online Service, which you can buy monthly, quarterly, or yearly. Nintendo Gold Points are earned directly for your Nintendo Switch or Nintendo 3DS account when purchasing from the Nintendo eShop. You can apply Nintendo Gold Points to any purchase during checkout to lower your total. For every digital purchase of a game (in-game items, subscription services, and other non-game purchases don’t count) you’ll earn 5% back in Nintendo Gold Points. Gold Points are worth about one cent each. 500 Gold Points = $5. For example, if you purchase a full-priced game for $59.99, you’ll earn 300 Gold Points. Those 300 Gold Points are worth $3 that you can apply to any purchase. Physical Purchases will also unlock points. You’ll only unlock 1% back of the total, so a $59.99 game will only give you 30 Gold Points. These are not automatically unlocked. To earn them, you need to claim the rewards manually, and rewards can only be claimed within one year of the original release date of the game in the US — two years in the EU. So, how can you use Nintendo Gold Points to unlock a free month of subscriptions? Let’s break it down. Nintendo Gold Points can be used to purchase a Nintendo Switch Online subscription. 1 month costs $4, 3 months costs $8, and a full year costs $20. So, you’ll need either 400 points, 800 points, or 2,000 points to purchase an online subscription. You’ll earn 300 points for purchasing a $60 dollar game, so if you’re new to the Nintendo Switch, that’s a no-brainer. You’re already very close to earning a month of online subscription. 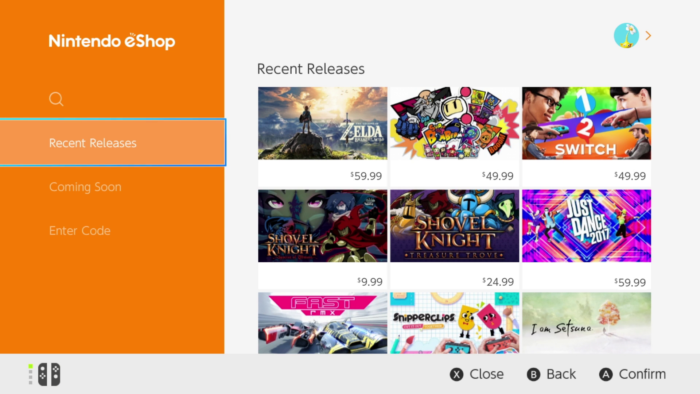 If, within the last 12 months, you’ve purchased three full-priced Nintendo Switch games on the eShop, you should already have 900 points. That’s more than enough to grab the 3 month subscription. Even if you don’t have enough to purchase a subscription, the points can be used to lower your total. You can apply them in checkout.